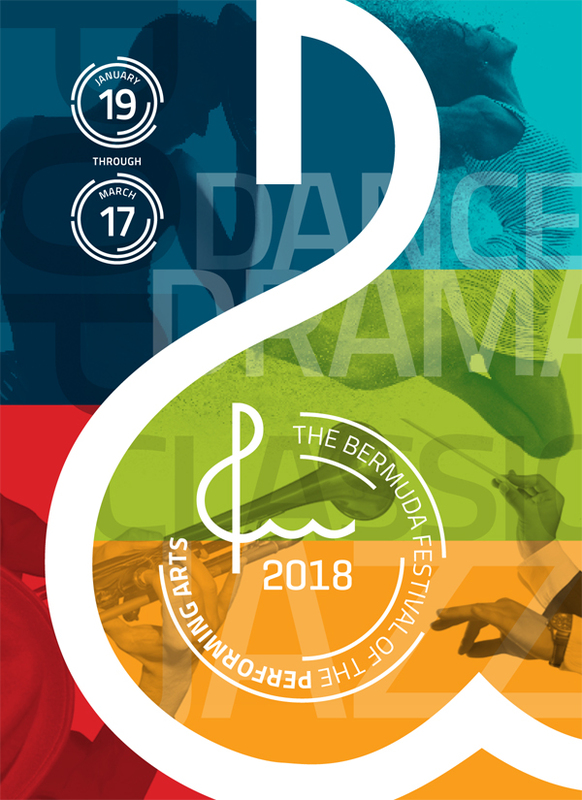 Following the success of including student musicians alongside international performers in the 2017 line-up, the Bermuda Festival has launched a competition to select the top youth music ensemble and runners-up to perform in the 2018 Festival programme. The competition will be open to all ensembles featuring students between the ages of 11 and 21 and playing any genre of music. Ensembles can include between 2 and 8 people and will be required to play two pieces at the auditions on Saturday, November 4th. Six bands will be selected to appear in a competition round on Saturday, January 13th, 2018, from which a winner and a runner-up will be invited to perform on Tuesday, January 30th, as featured artists, along with an international artist who will have provided coaching. Festival executive director David Skinner commented: “The value of the performing arts to the education and general wellbeing of our young people is unquestionable. We hope that youth bands will embrace this opportunity to play in front of their families, friends, visitors and the community at large. “This new venture underscores the impact that the Festival Outreach programme has had in recent years. It has attracted over 1,000 students on average each year to our master classes, workshops and interactive performances, and from this we know of the high standards so many of them have achieved.